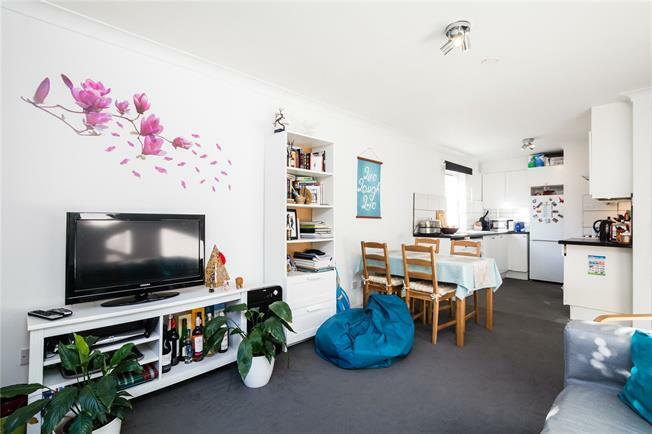 A light and bright, two bedroom ground floor flat. Maltings Place is located close to Imperial Wharf, but is conveniently located for Fulham Broadway underground station (district line) as well as all the brilliant shops and restaurants along Kings Road Chelsea. There are also excellent bus routes in to Central London from New Kings Road.